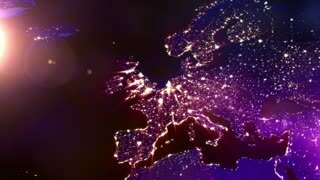 Photorealistic 3d Animation showing europe from space. As it gets dark you see cities light up. Europe from space. Pan to night side. The European states from space. Clip contains earth, europe, sunrise, space, map, globe, satellite, planet, european, european union. Images from NASA. Qantas (Australia) Airbus A380 passenger aircraft flying high above the skies. A380 is a double-deck, wide-body, four-engine jet airliner manufactured by the European aircraft company Airbus. Europe, the European states from space. Clip contains earth, europe, rotation, space, map, globe, satellite, planet, european, european union. Images from NASA. Exchange rate of the European currency Euro - animation on a digital display. 4K UHD video seamless loop. Nice, France - March 1, 2016: Parallax with transition slideshow, my photo and timelapse video of attractions of Nice and province Cote d'Azur region and countryside, coastline with yachts, promenade. Balcony view of timelapse clouds over calm mediterranean sea at sunny summer day. 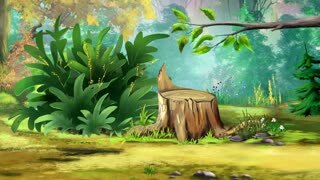 Realistic 3D animation.